Cloud computing is everywhere in our lives and also becoming increasingly important in the business world to keep companies operating efficiently. From file and data storage to business-critical software applications, cloud computing has changed the way organizations structure their IT infrastructures so they can reduce operating costs while taking advantage of the latest technologies. With cloud computing, you don't have to purchase and replace expensive hardware, maintain software licenses, or hire a big IT team to run the system. The subscription model used by most cloud services means you can better predict cash flow and control expenses without having to wrangle with big hairy IT projects that can easily blow your budget. Cloud-based services (e.g., SaaS) allow you to pay for as many users, bandwidth, or storage space as you need so you can scale up and down quickly to respond to market demand without having to pay for features and capabilities you don't need. In fact, "operational agility" is one of the main reasons that CIO and IT directors adopt cloud computing, according to a survey conducted by Gartner. The loss of critical files and data could lead to irreversible damage to your business. Having a comprehensive backup and recovery plan is essential to companies of all sizes, but putting the systems in place can be quite a burden for small-to-medium-sized organizations. 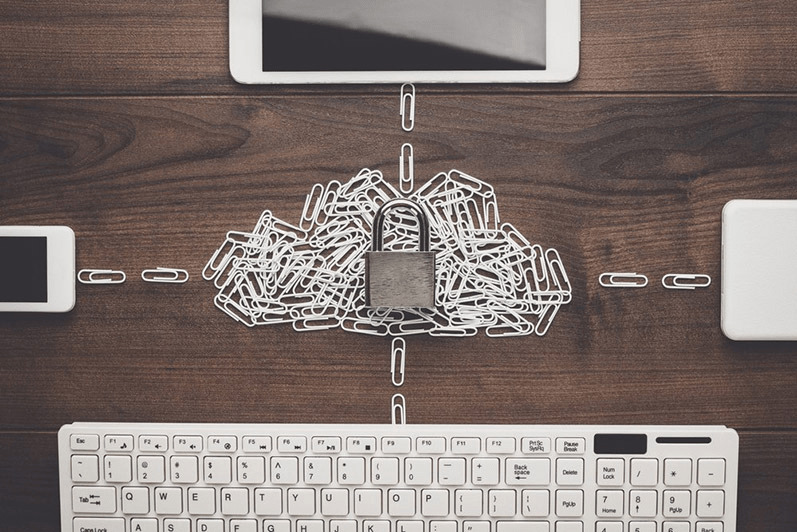 Reputable cloud service providers have comprehensive backup and recovery plans in place to make sure your data and files are protected against cyber attacks and physical disasters. Many organizations have fallen victim to cyber attacks because they failed to update their software applications in a timely manner. With cloud computing, updates are installed automatically so you don't have to worry about keeping up with software releases and maintaining the systems to ensure security. Cloud-based applications allow your team to access and edit documents anytime and from anywhere in real-time. The full visibility allows team members to better collaborate and avoid miscommunication or doing duplicate work. Today's workforce values the ability to work from wherever they want. 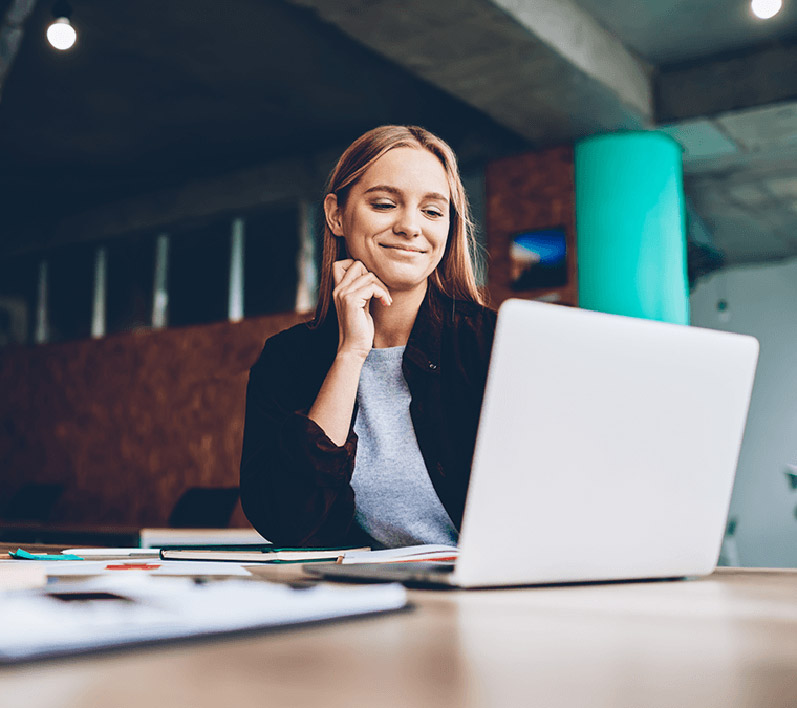 Cloud computing makes this possible so your employees can access documents and work from anywhere with an Internet connection. You can attract more talents by offering employees the flexibility they want without sacrificing productivity. When everyone is working on the same files stored in a centralized location, you can minimize the errors and confusion caused by multiple versions of a document circulating around the office. The visibility allows everyone to stay on the same page and have access to the latest information. This is particularly important as more companies are having a remote workforce that works from a variety of locations and time zones. Many cloud applications allow administrators to assign role-based access control to ensure that the right employees have the right level of access to information for added security. In addition, administrators can often track document access and revision history so you'll know exactly when a file is modified and by whom to enhance accountability. Imagine the potential losses your company could incur if a laptop, loaded with sensitive data, was misplaced or stolen. You can avoid such issues with cloud computing because employees no longer have to store anything locally on their hard drives. In the event of equipment loss, there'll be minimal interruption to data access and a much lower risk that sensitive information will fall into the wrong hands. Having said that, there are still security measures you need to take when it comes to the cloud. 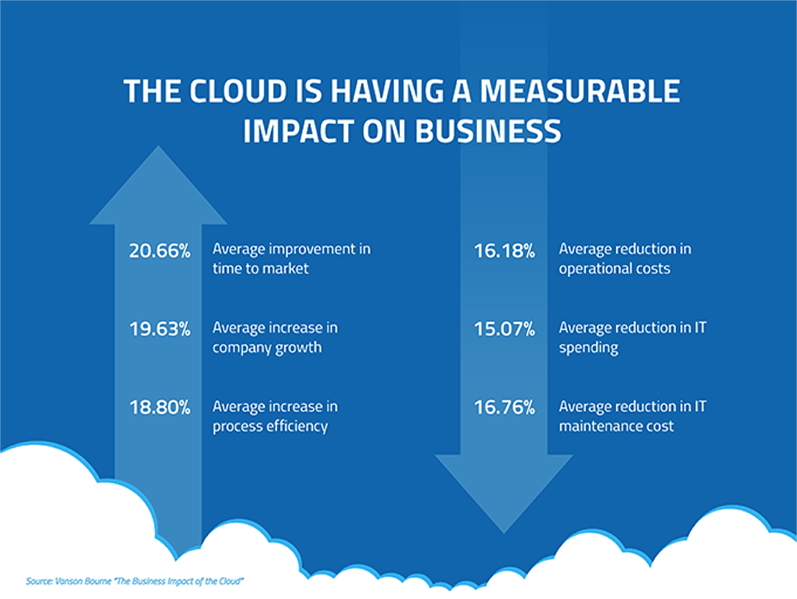 There is a common misconception that the cloud is "backed up." While all the large cloud providers (Amazon, Google, Microsoft, etc.) all have disaster recovery plans - it is much more likely an employee will delete something accidentally or maliciously. And when it's deleted - it's gone. You can read more about cloud-to-cloud backup here. Downtime can cost businesses up to an average of $9,000 per minute so it's important that you minimize the chance of having downtime in your systems. Most top-tier cloud computing platforms have an excellent record of uptime. They also have teams monitoring their systems and available to deal with emergencies 24/7/365. 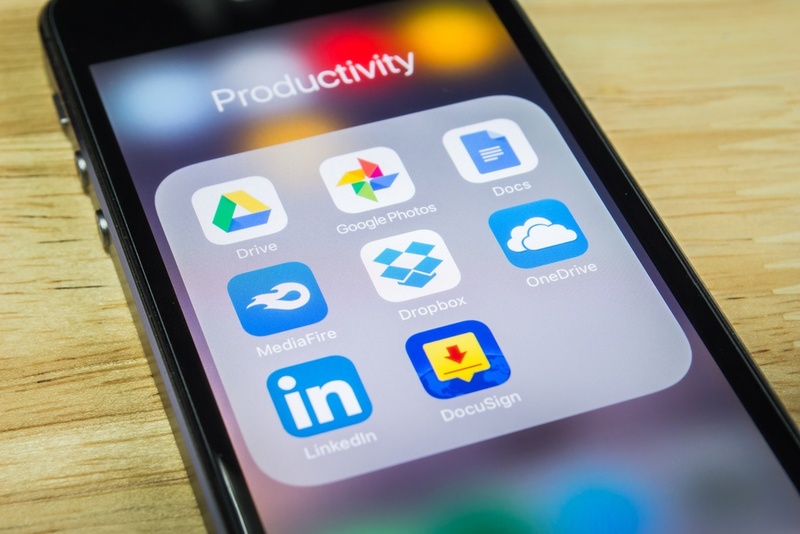 Chances are you're already using some cloud applications such as Dropbox for file transfer, Google Calendar or Microsoft Outlook for scheduling, or other productivity apps. Most cloud computing platforms integrate with other cloud-based applications seamlessly so you can continue to use your current tools without interrupting your productivity. Cybersecurity has become an increasing concern for businesses. Most industries now have regulations to protect user data and it could be a challenge for an in-house IT team to keep up with the latest security measures. Cloud computing platforms often have a dedicated team of experts to ensure that their systems are up-to-date and compliant so you don't have to worry about fending off hackers or keeping up with industry regulations. Often times when you adopt an on-premise solution, you're mostly left on your own after purchasing the software. With cloud computing, thanks to its subscription model, you'll get ongoing technical support from the provider to make sure the application is running optimally. You'll also have access to all the updates and new features without any extra cost. In addition, many cloud computing companies offer extensive customer support, including ongoing training and educational resources, to help users get the most out of the software. 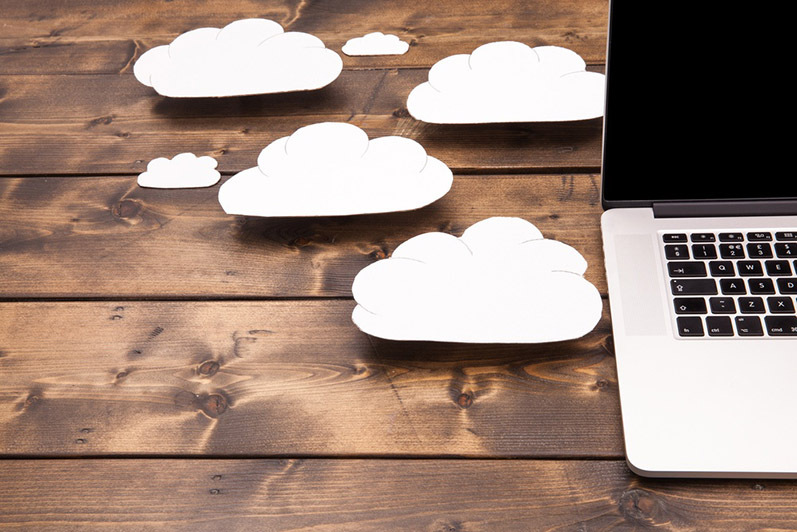 There are many cloud computing platforms serving different business functions. It's important to have a comprehensive IT strategy guiding the selection, installation, and management of these tools so they can work together seamlessly to help you lower IT cost, save time, and increase productivity. Whether you've just started to explore moving to the cloud or already have a substantial cloud-based environment in place, our managed cloud services expert can help you choose the right applications for your needs. Request a complimentary Cloud Readiness Assessment today to see how you can get the most out of cloud computing.